Behind the Maison’s Artisanal collections are fashion’s most elusive alchemists. 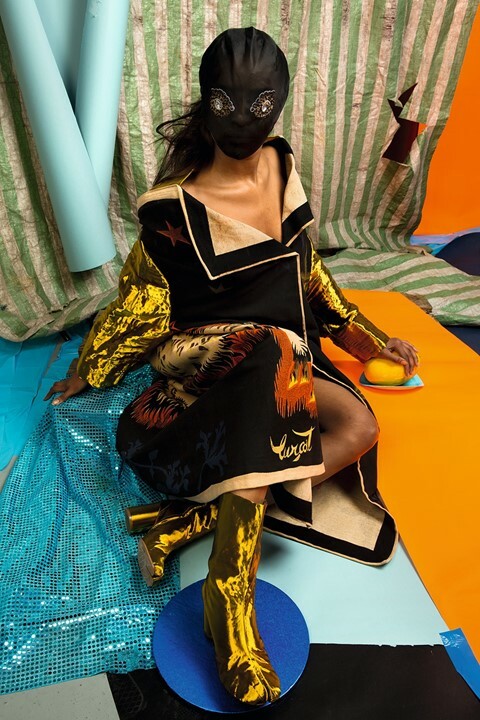 For this season, they sourced and resurrected rare objects from the past – a 1920 Bauhaus tapestry, 50s pin-up tattoo embroidery designed by Sailor Jerry, a tapestry of Paul Gauguin’s 1896 painting “La femme du roi” – and turned them into spectacular wearable works of art. It’s a collector’s collection (one item alone could take 110 hours to produce), the creation of which resonates with Vitturi’s own layered and makeshift aesthetic. 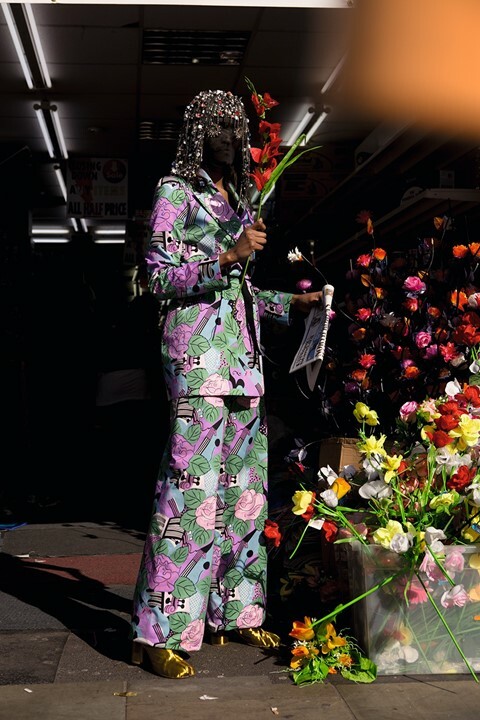 Images from Lorenzo Vitturi's Dalston Anatomy will be exhibited at the Photographers' Gallery between 1 August and 19 October. Click here for more information.